Please note: This map is out of date. (We are working on it.) 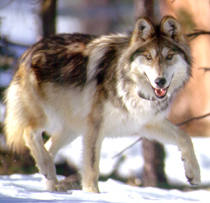 Additional states that should indicate known wolf populations are: Washington, Oregon, and California. 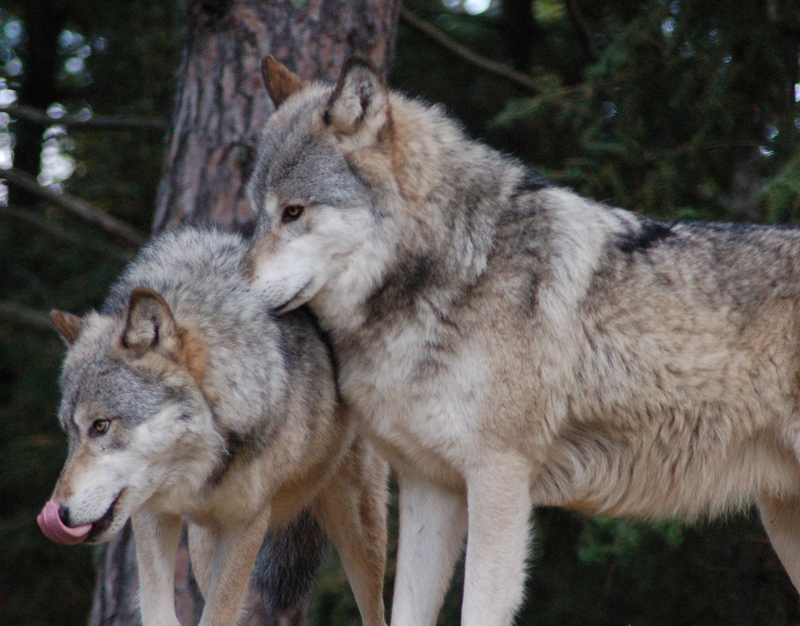 Wolves once ranged over almost all of North America north of Mexico City, except possibly parts of California. 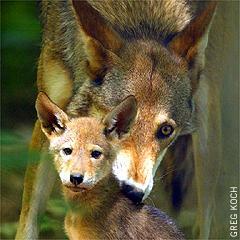 Extirpation of gray and red wolf populations began shortly after settlers from Europe arrived. 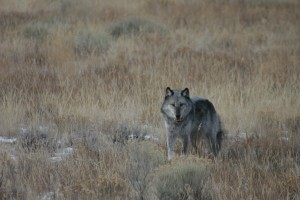 In the United States, the range, population and legal status of wolves varies by state and region. Range lines are not depicted. 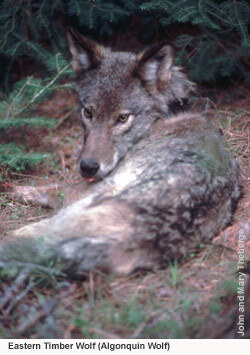 Main prey for wolves in the United States is moose, deer, beaver, elk, bighorn sheep and mountain goats. Location: C. lupus and the potential C. lycaon are indistinguishable from each other physically, behaviorally and ecologically. The only way to tell the difference between them is a genetic test and comparison. 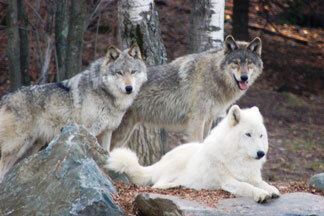 Both inhabit the Western Great Lakes states of Minnesota, Wisconsin and Michigan. 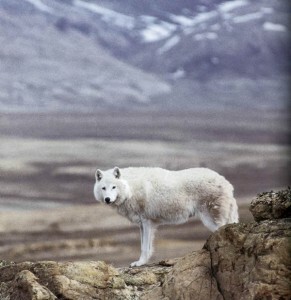 The Fear of Wolves: A Review of Wolf Attacks on Humans (2002) (pdf) This document is available via the Norwegian Institute for Nature Research (NINA) with a purpose to provide a foundation for the process of reducing people’s fear of wolves, and to make some management recommendations to reduce the risk of attacks. 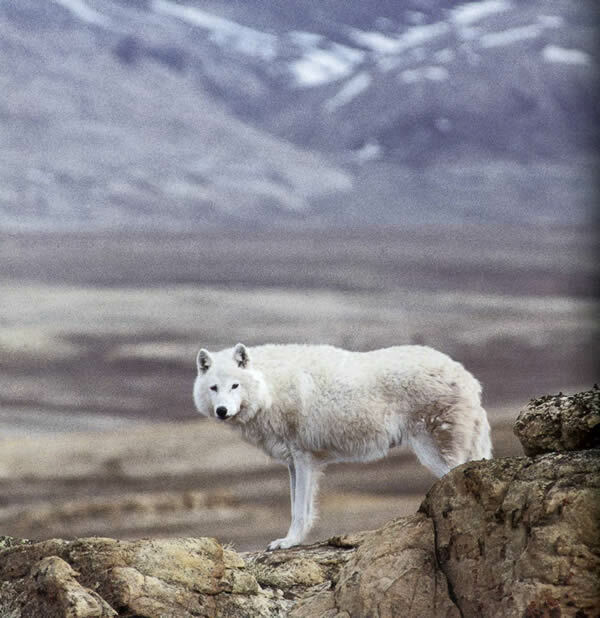 The goal was to compile existing literature and knowledge on wolf attacks on people from Scandinavia, continental Europe, Asia and North America, and to look for patterns in the cases.